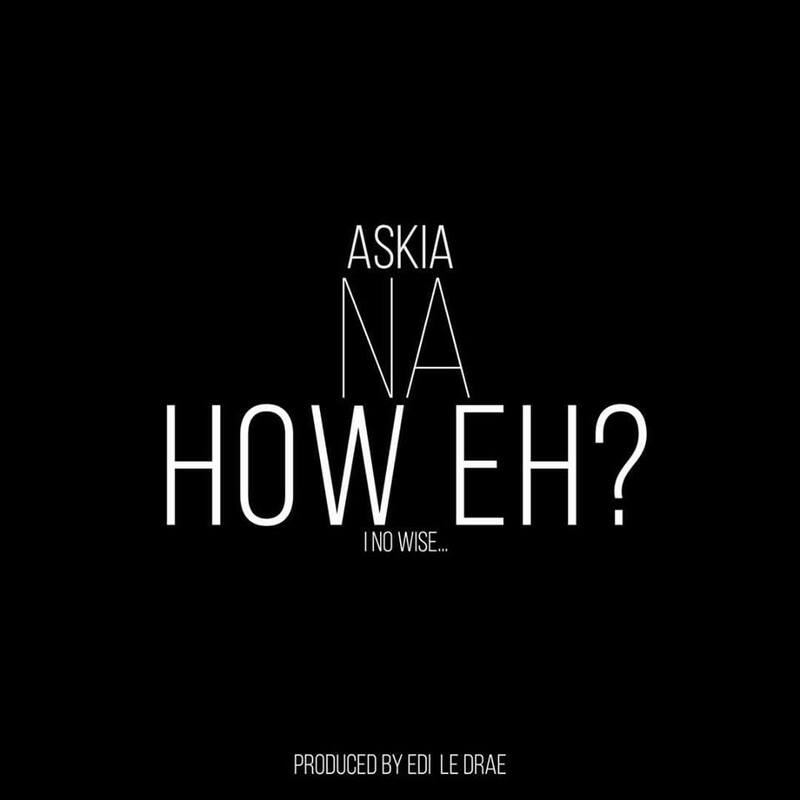 Askia is facing accusations of plagiarism for allegedly ripping off a track titled, ‘U Sep Na How Eh’ by Bamenda based rapper, Don Krozzy. The upcoming rapper took to his Facebook, September 24 to tell his friends, fans and anyone who cared to read that the former Alpha Better Records femcee stole his song. “So Askia what did I do to you that you have to copy my song?” Krozzy wrote. “I thought you guys are big artists in Kamer as you say,” he added. 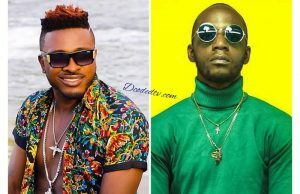 The Bamenda-based rapper went on to explain how Askia allegedly ripped off his track, stating she heard the song for the first time at a show in Bamenda and went ahead to make a remix without his consent. Askia has been attempting a come-back to music after reports of her alleged departure from her record label, Alpha Better Records and addiction to hard drugs. 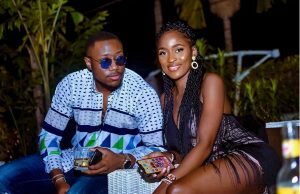 However, the rapper has released couple of singles including, Let’s Talk, Corps A Corps, Mami Bakala, Another One and the now accused alleged ripped song, Na How Eh? . The song is produced by Edi Le Drae and was officially released on August 18. Although the songs have different rhythms there may be some similarities between the two tracks, including the artist’s flow and the content of the songs.